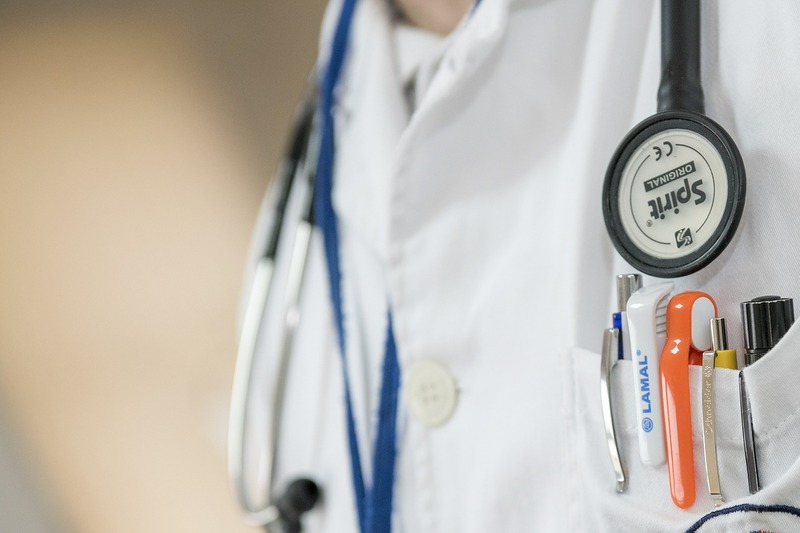 Quality healthcare is very important to us at Sakakawea Medical Center, that’s why when you come to Sakakawea Medical Center you can rest assured that our staff will put your health first. Sakakawea Medical Center hospital staff will treat you like you are family, and when you are released from the hospital, our healthcare team will assure that you receive the support and resources needed to assist in your recovery to achieve optimal health. The Nursing Care Coordinator assists to cultivate a partnership among patients, family members/caregiver(s), health care professionals, clinics and hospitals, specialists, pharmacists, mental health professionals and community services. The program provides patient-centered, coordinated care with the goal of connecting patients to relevant community resources to avoid unnecessary hospitalizations and readmissions. In addition, the care coordinator provides an active management of transitions-in-care and supports the patient in actively managing their own health conditions through patient engagement and education. Acute Care patients receives active, but short-term treatment for a severe injury or episode of illness, an urgent medical condition, or during recovery from surgery. The medical floor provides private patient rooms where attentive staff care for patients of all ages who have a medical condition or have had surgery. The services we provide are focused on superior quality of care, satisfaction and patient safety. Our concern for our patients and families experience extends throughout our whole team. The licensed nurses and certified nursing assistants strive to ensure that our patients receive excellent care. Respiratory therapists work with patients who have lung conditions or need supplemental oxygen. Physical, occupational and speech therapists evaluate patients' abilities and work with them to regain strength and independence with a focus on safety. Our hospital staff take care of patients who have acute illnesses. Some of the illnesses that they care for are associated with diabetes, Chronic Heart Failure (CHF), Chronic Obstructive Pulmonary Disease (COPD), pneumonia, wound infections, fractures and much more. Knowledge, expertise and compassion guide our staff, offering the patient health care close to home, along with a comforting and reassuring experience. For further information, please contact the hospital Social Worker or Director of Nursing at 7017482225. Sakakawea Medical Center Swing Bed is a certified program of extended care services for persons not able to care for themselves, but who no longer need acute hospital care. Since our Swing Bed unit provides extended care, you will find these services quite different from those offered in the acute care hospital setting. Our emphasis is on restoring the resident’s independence. Therefore, the resident and family are encouraged to actively participate in providing that care.